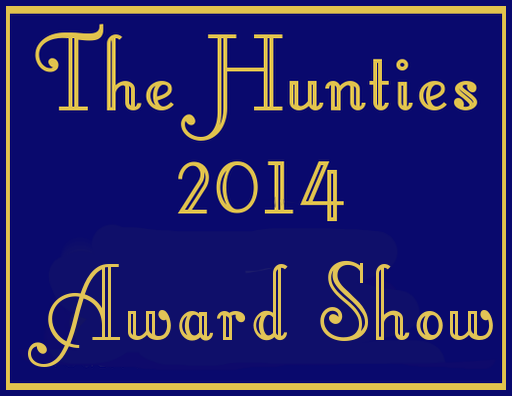 Huntie Awards 2014 | Happy Hunting! 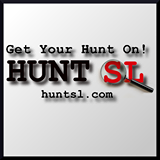 Pingback: 10 Days To Go… | Happy Hunting! Pingback: The Hunties Awards | Happy Hunting! 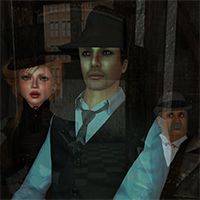 Pingback: Prim Perfect | Have you voted for your choices in the Huntie Awards?